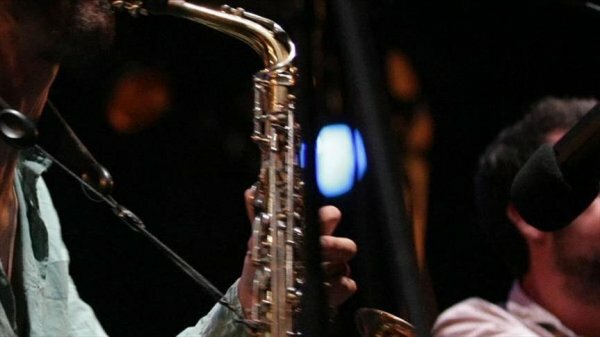 Turquazz: Anatolian Jazz & Roots Festival to run in various venues until the end of March. A new multi-genre music and arts festival will debut in London on Wednesday, hosting thousands of the British capital’s art-loving residents. 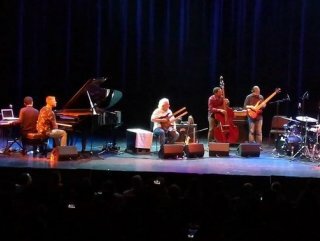 Turquazz: Anatolian Jazz & Roots Festival will "shine a light on Anatolian jazz and roots culture emanating from Turkey and its surrounding regions," said a statement from the Yunus Emre Institute, one of the event’s organizers. Concerts by a plethora of artists and groups planned throughout the festival, including DJ Murat Meriç, Yarkın Duo, Anatolian Blues Project, Timeless, Barış Demirel, Funkbook a la Turc and Debora Ipekel. The event is funded by the Arts Council England and the Yunus Emre Institute. It is produced by Loyka Visual Arts and sponsored by the Turkish Embassy London, Turkish Airlines, MYRA, Radisson Blu, Laz Restaurant and SOAS University of London. The two-week event will kick off with Jazz Bites an event promoting Anatolian food culture and jazz and will continue in various venues across London until March 30.